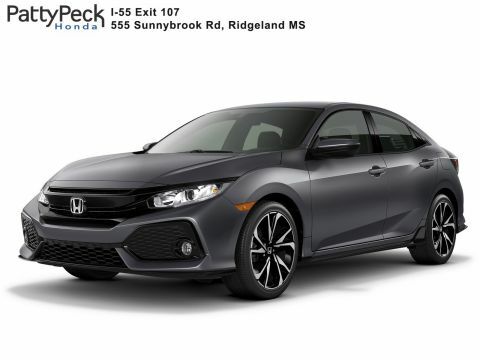 2019 Civic Hatchback Sport with Honda Sensing suite of safety and driver-assistive features. 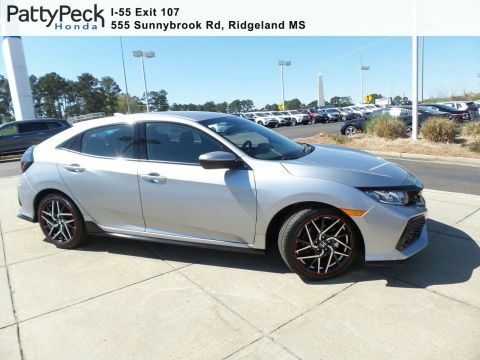 Powered by a responsive 180-horsepower 1.5-liter EarthDreams turbocharged and intercooler engine with direct injection for increased engine efficiency in terms of fuel use and power production. 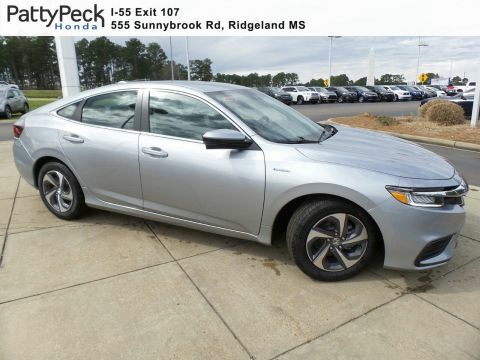 This engine is mated to a fuel-efficient continuously variable transmission (CVT) with Dual-mode paddle shifters for an engaging driving experience. 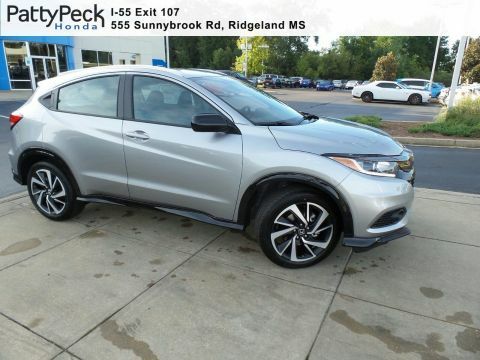 You'll find a long list of standard features including, Underbody spoiler kit, center outlet dual exhaust system, Fog lights, textured aluminum pedals, leather-wrapped steering wheel and shift knob, multi-angle rearview camera with guidelines, electric parking brake with automatic hold, cap-less fuel filler, 18-inch alloy wheels, bluetooth HandsFreeLink, Bluetooth streaming audio, exterior temperature indicator, map lights, USB Audio Interface, 160-watt audio system with 4 speakers, center console, Tire Pressure Monitoring System, power door locks and auto-lock feature to name a few. 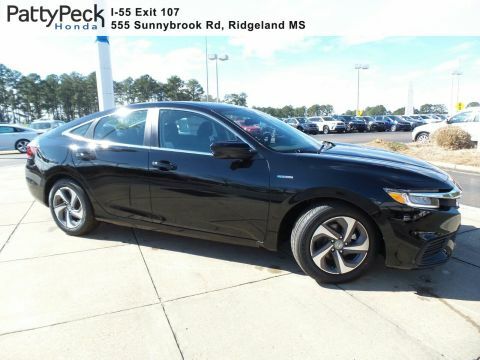 PLUS, YOU WILL GET THE PATTY PECK PROMISE: This Honda Civic comes with an exclusive Value Package and Lifetime Powertrain Warranty when purchased at Patty Peck Honda. 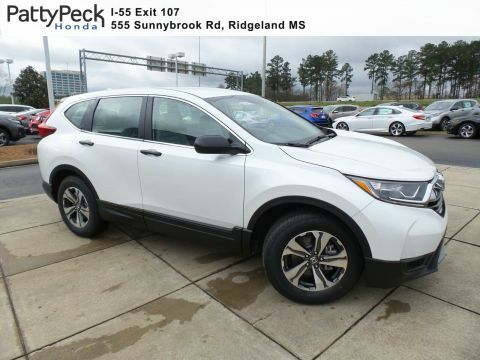 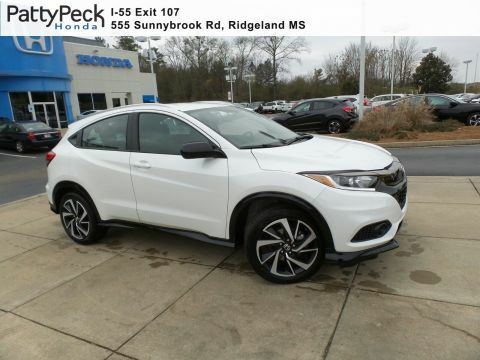 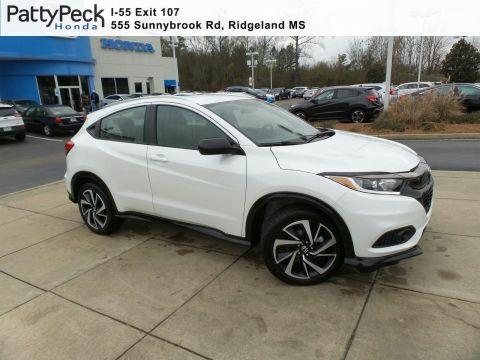 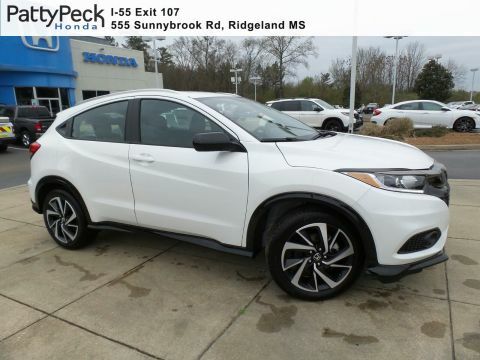 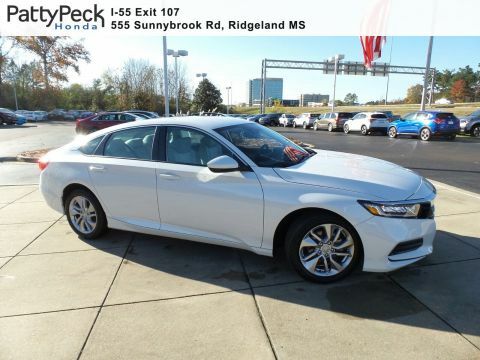 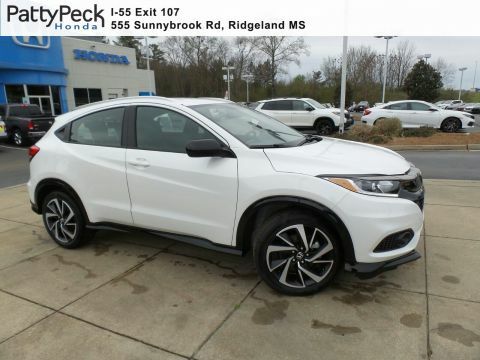 Click, Call 601-957-3400 or stop by Patty Peck Honda for a closer look and more information, we are located just minutes from Jackson I55 Exit 107 in Ridgeland MS.